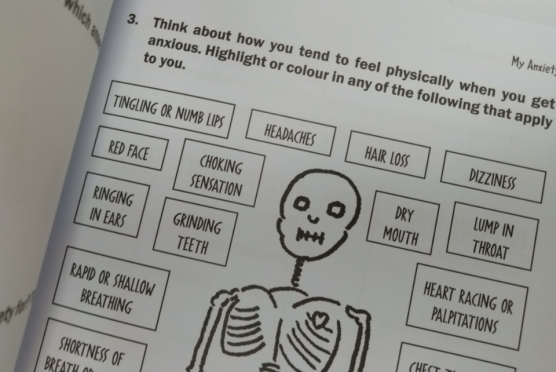 The Anxiety Gremlin loves one thing – to feed on your anxiety! But watch out, as the fuller he gets, the more anxious you get! How can you stop him? Starve him of his favourite food – your anxiety – and he’ll shrink and shrivel away. 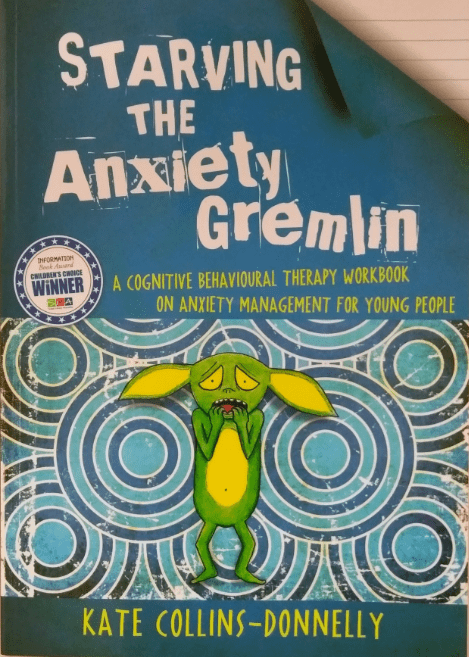 Starving the Anxiety Gremlin is a unique and award-winning resource to help young people understand different types of anxiety and how to manage them, including panic attacks, phobias, social anxiety, generalised anxiety and obsessive compulsive disorder. 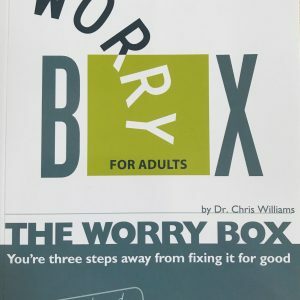 Based on cognitive behavioural principles that link thoughts, feelings and behaviours, the techniques described help young people to understand why they get anxious and how they can ‘starve’ their anxiety gremlin in order to manage their anxiety. This DVD has been produced with schools and youth organisations in mind. It recounts the stories of 3 young people who have experienced a range of anxiety conditions. 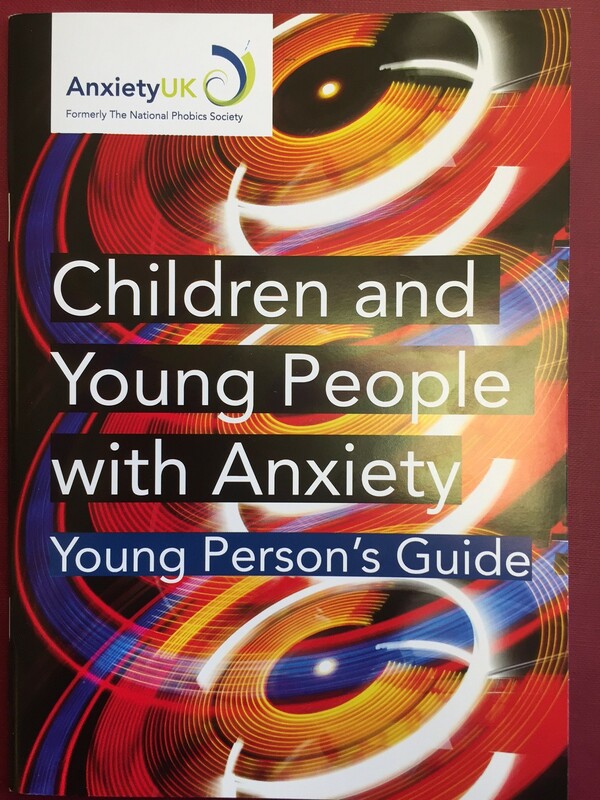 This fact sheet gives a detailed overview, as well as a look at some of the evidence based approaches to children and anxiety. Once you pay for the fact sheet, you will receive an email confirming your purchase along with a link to download the fact sheet.